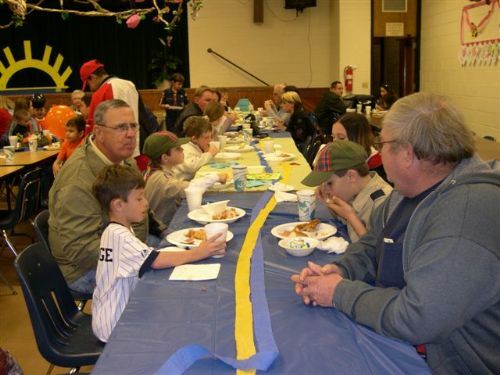 Pack 412 has been in existence for over 25 years and is still going strong. Our program teaches young boys to become good citizens, what it means to be loyal and trustworthy, survival skills, creative, athletic and academic skills and great ethics in their everyday lives. We offer our program to boys from 1st grade to 3rd grade. The 1st graders are known as the Tiger Cubs, 2nd graders are known the Wolf cubs and 3rd graders are known as the Bear Cubs. 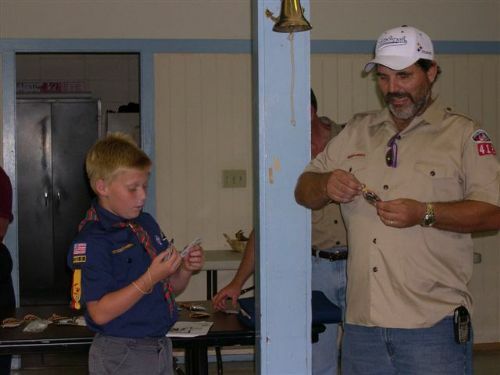 The boys are taught basic skills and have the opportunity to earn merit badges and advance to each rank. 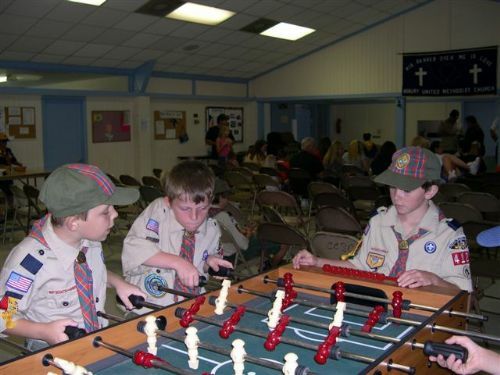 Boys in the fourth and fifth grade are known as Webelos which means ‘WE’ll BE LOyal Scouts’. 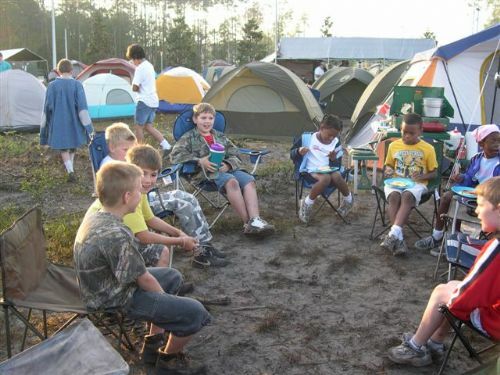 These boys are taught to think like Boy Scouts begin learning the basic skills needed to run a troop and be a leader. While earning their highest rank of Arrow of Light, these boys are also learning how to be a Patrol instead of a den which prepares them for the Troop setting. Some of our activities include camping as an individual unit, participating in Cub-o-rees and Day Camps, lock-in’s at the church, popcorn sales, pinewood derby, and more. For more information, contact Charlotte Marion, Cubmaster, at buzybee53charlotte@gmail.com or 904-707-1848.